Google Chrome gives you the option to translate web pages that are written in a foreign language so that you can access all of the content that the web has to offer. This article will walk you through the steps to activate this feature on your Android device. 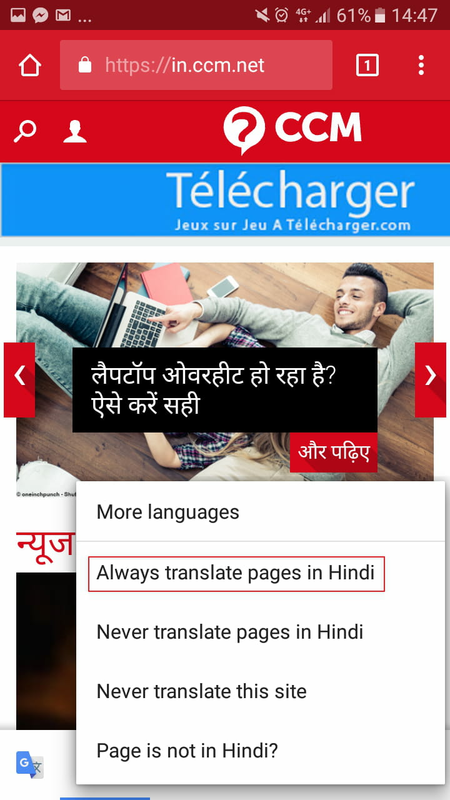 To activate the foreign language translation feature, open the Google Chrome app on your Android phone or tablet. Published by jak58. 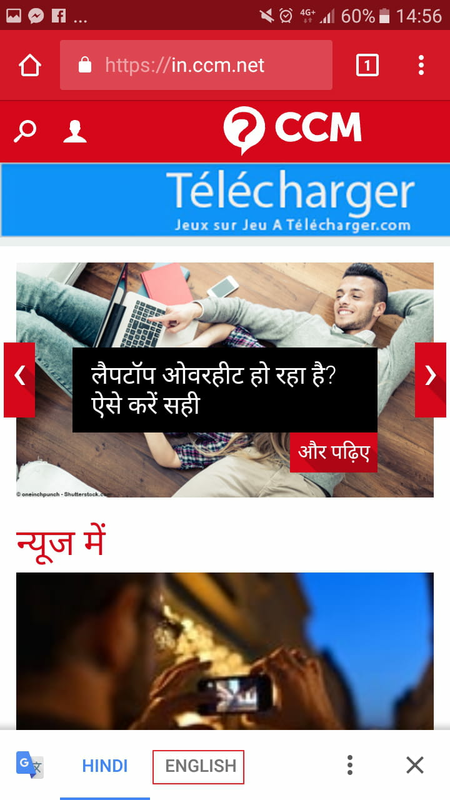 Latest update on September 28, 2018 at 07:46 AM by स्वर्णकांता. This document, titled "Allow the Translation of Web Pages in a Foreign Language on Google Chrome for Android," is available under the Creative Commons license. Any copy, reuse, or modification of the content should be sufficiently credited to CCM (https://ccm.net/).